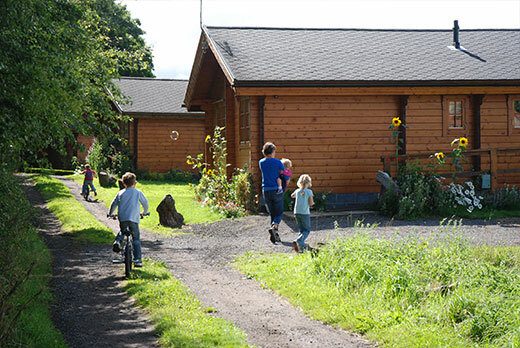 Our Scandinavian log cabins are privately situated with peaceful views of farm fields and meadows. 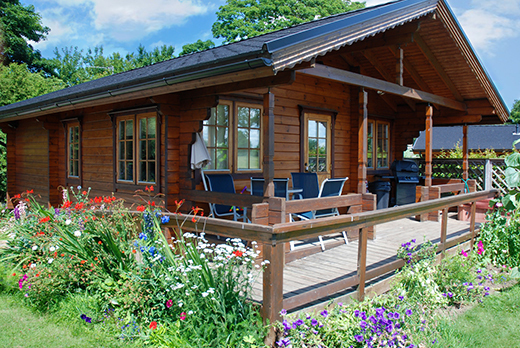 We have built by hand, on site these beautiful cabins. Take time to relax on the outside deck, light up the bbq and for those staying at Oak or Beech hop in the spa. Lovingly furnished to a high standard, they each sleep 4 people comfortably and are equipped with; colour TV Radio – Kitchen inc oven, fridge, microwave – Shower – bed linen, duvet & towels. Each cabin is triple glazed and centrally heated. All are non smoking. 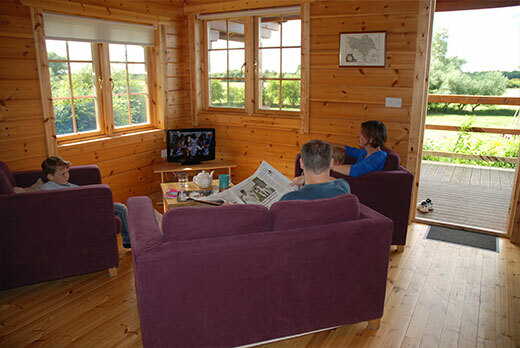 In all seasons – a perfect place to unwind in the countryside!